Some bands need little to no introduction. Germany's Sinbreed has been going strong for ten years now, with recordings, touring, and festival appearances. 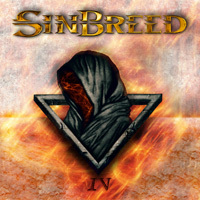 With their latest anniversary, Sinbreed returns with their fourth album, aptly named IV, and welcomes new members, vocalist Nick Holleman (ex-Vicious Rumors) and guitarist Manuel Seoane (Mago de Oz). Additionally, musically speaking, most bands require the listener to have no new expectations. Sinbreed is another example of this characteristic. The band still plays basic heavy power metal. Have no illusions, the Sinbreed formula remains tried and true, essentially gallop and groove from first to last, from song to song. Is there something that sets Sinbreed off from the swollen ocean of European power metal bands. I want the answer positively. But, no, not really. Twin guitar harmony and leads. Yup. Gallop and groove from the rhythm section. Indeed. 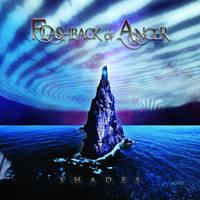 Melodic clean vocals and often strong vocal harmony. Check. 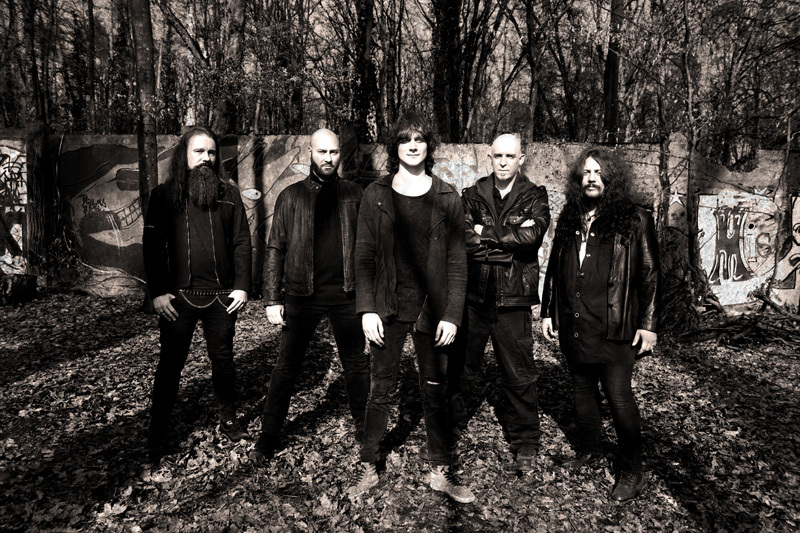 The Sinbreed crew are masters of all that is essential to melodic and heavy power metal. For fans of the band and genre, the conclusion is simple: Sinbreed, once more delivers the power metal goods. Familiar and predictable? Sure. Entertaining? Why not? You like this stuff. Remember? But novel and noteworthy to shatter the derivative expectations of the metal niche? It ain't happening. But, as I said, if you're a fan it's all good. Put the pedal to the proverbial power metal and enjoy tasty tunes such as Falling Down, Pale-Hearted, The Purge, and Wasted Trust. A small kudo goes to Through The Fire which has a subtle taste of Hammond organ at the start. The Sinbreed crew are masters of all that is essential to melodic and heavy power metal. For fans of the band and genre, the conclusion is simple: Sinbreed, once more delivers the power metal goods.